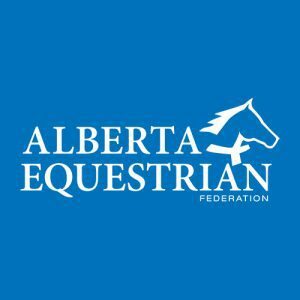 Equine Guelph and Amber Marshall will be working together to raise donations for EquiMania! – Equine Guelph’s travelling youth education exhibit. 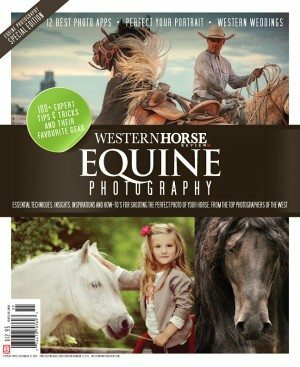 From November 5th to 14th, Amber Marshall’s 2011 calendar will be available at the EquiMania! exhibit (located in Hall C) at the Royal Winter Fair for $15.00. 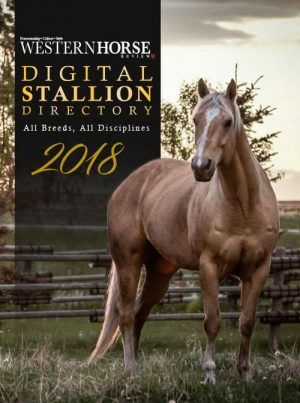 Marshall is donating $4 from the sale of each calendar sold by EquiMania! to Equine Guelph’s youth education program which depends on funding from sponsors and friends. 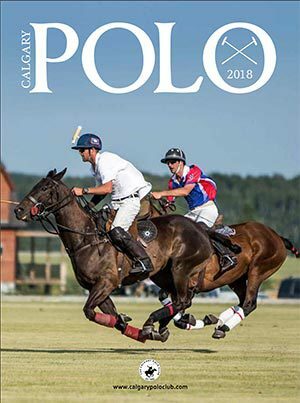 “I think it’s great to see that Equine Guelph is committed to lifelong learning – starting with educating our youth about horses,” says Marshall. “I love how EquiMania! teaches kids about issues regarding the health and safety of horses in a fun, interactive way.” Marshall has not only captured the imagination of young horse enthusiasts from coast to coast through the Heartland series, but on a personal level has become an advocate for the well-being of the horse.